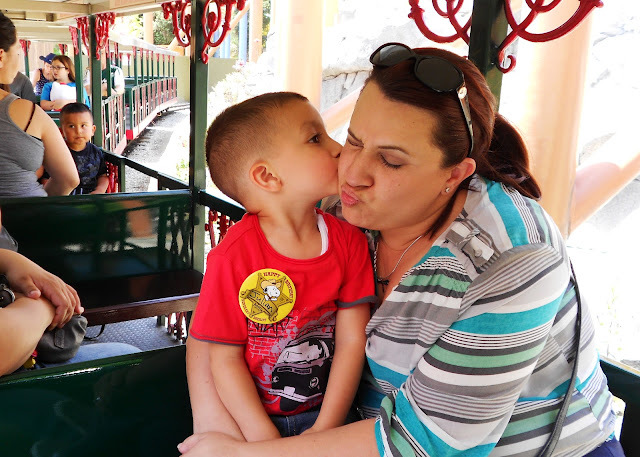 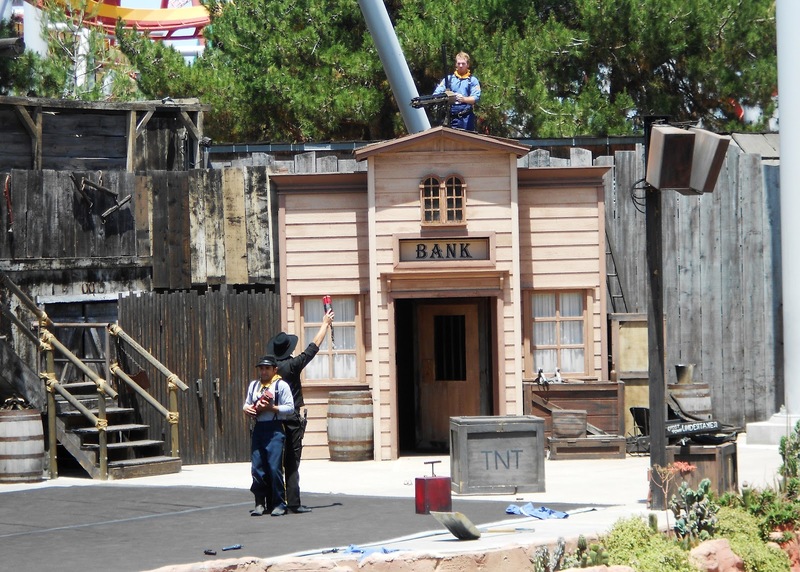 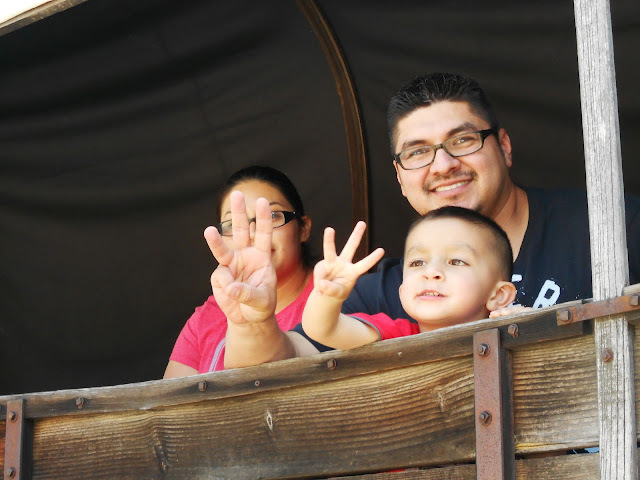 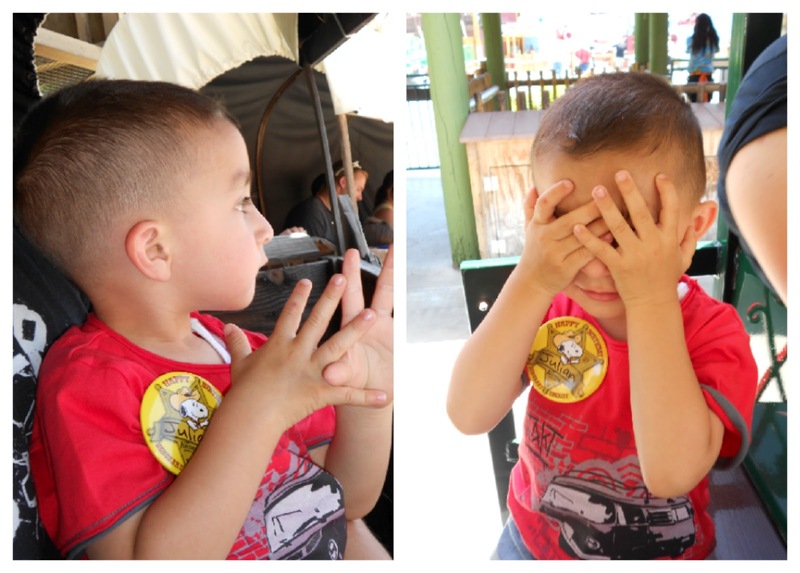 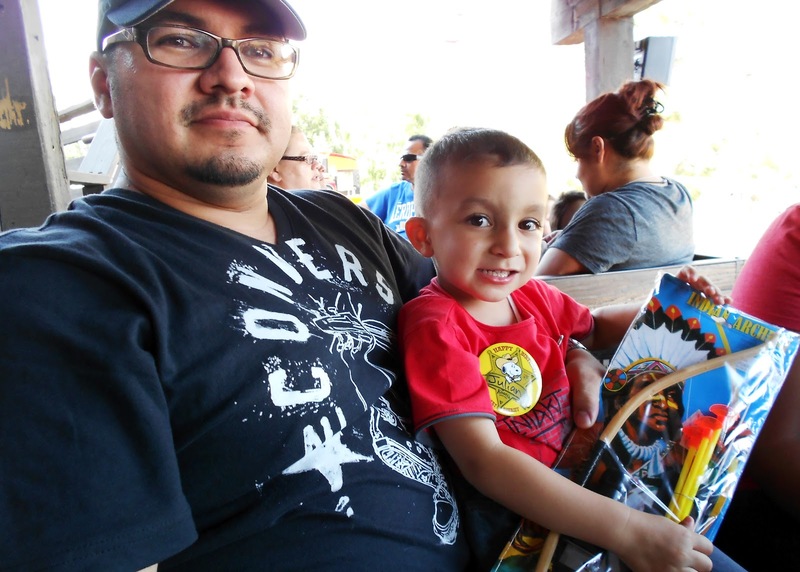 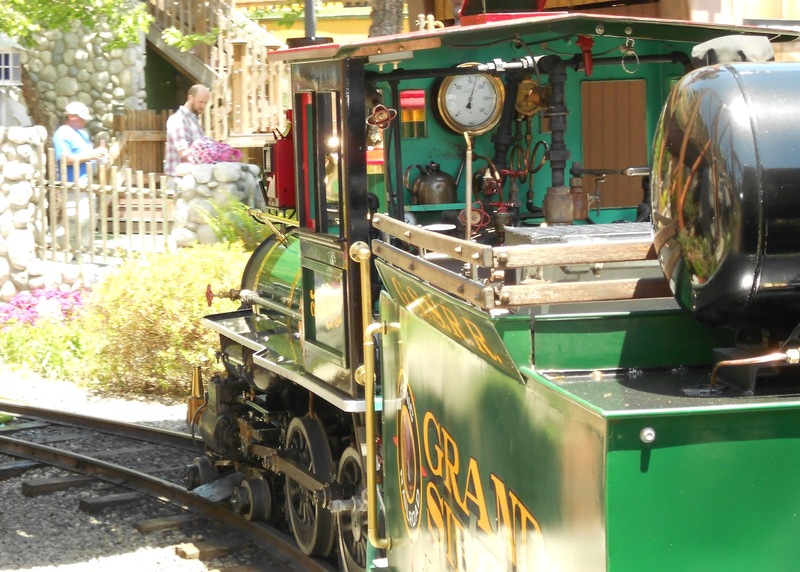 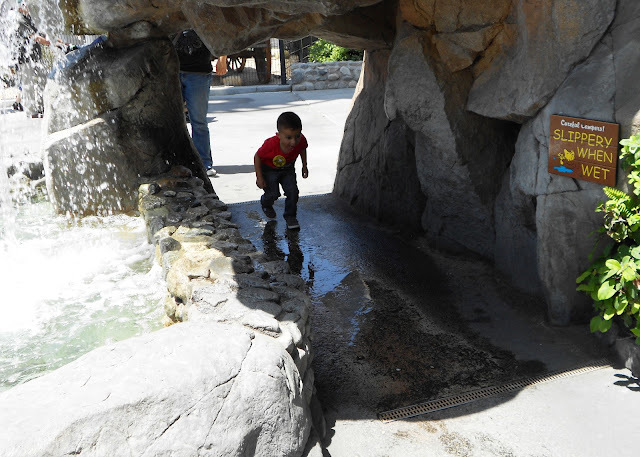 For JD's 3rd birthday last week we took him to Knott's Berry Farm for the very first time! 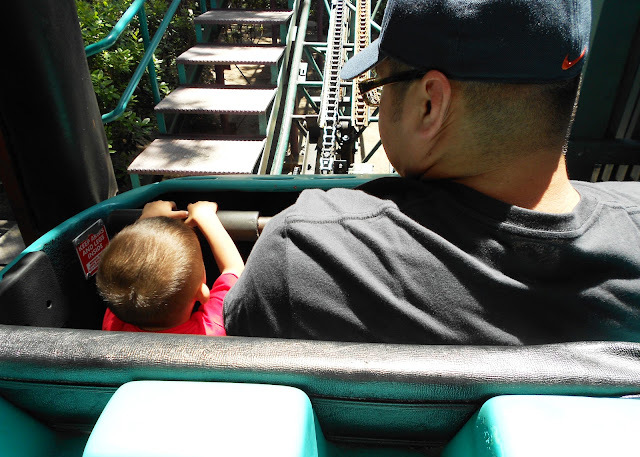 We all had a blast and since it was the middle of the week the park wasn't crowded at all. 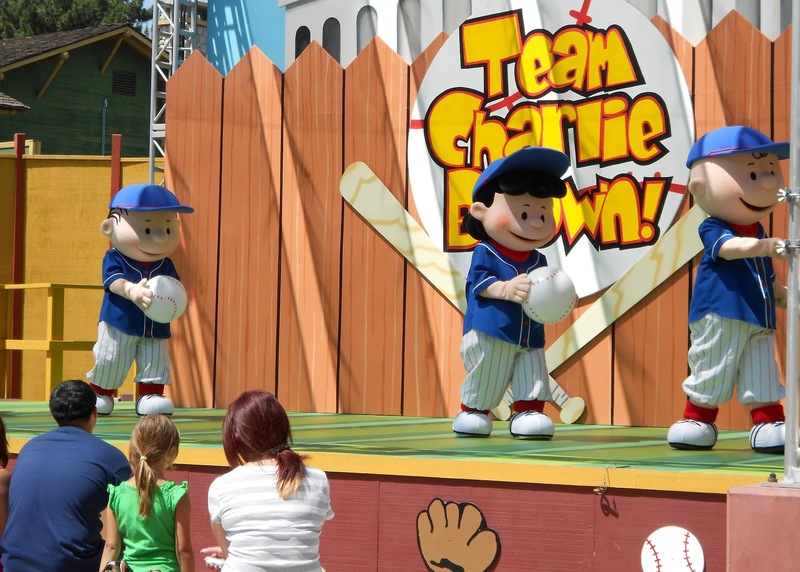 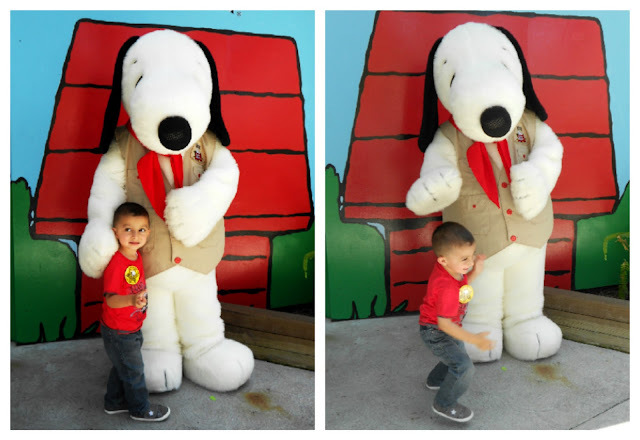 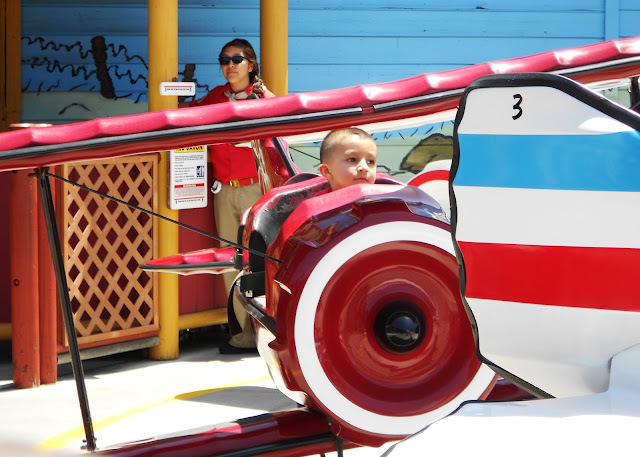 JD was able to ride on his favorite rides more than once and he even got three picture opportunities with Snoopy!